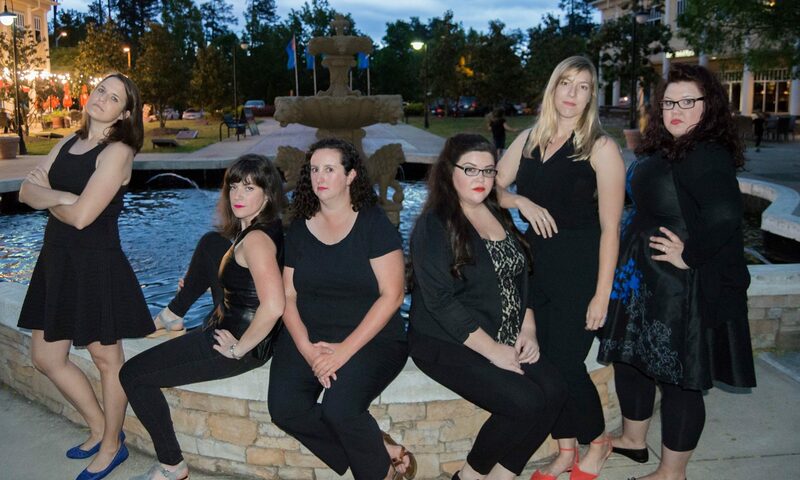 The Land Mermaids are an all female longform team that started in Chapel Hill. We take one suggestion to create a split screen opening. From there we spread till both worlds collide in a hilarious series of follies! Tiny Daddy coalesced in 2010 when a cosmic ray struck the air, manifesting its cast in its current, adult form, without any of its members having been born before. Each team member is blessed with a unique superpower. Paul can talk without saying anything meaningful, Philip is capable of eating solid food, Ben is actually a tiny daddy, and Ian mostly understands the English language. Tiny Daddy is a Resident team at ComedyWorx and performs a show about the life in a small town. TinyDaddy has performed in all but one of Raleigh; New York; Richmond; Greenville; Atlanta; Vilnius, Lithuania; and Fayetteville. 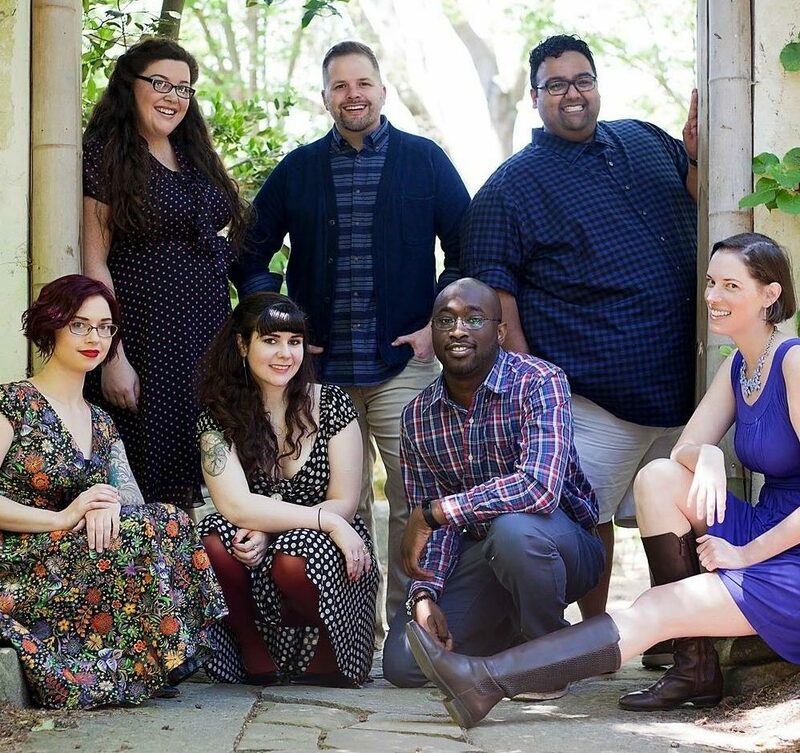 Origami Tacos is a long form improv troupe based out of ComedyWorx in Raleigh, NC. 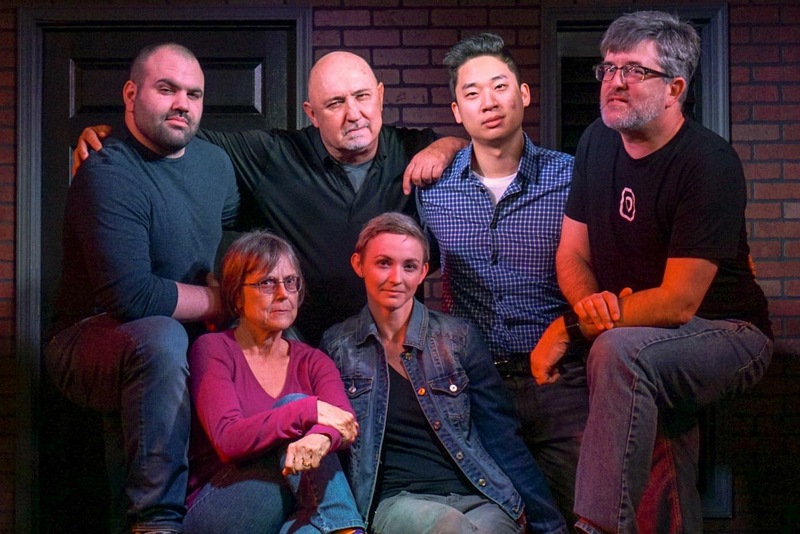 We’re a team of 6 improvisors with a variety of backgrounds that started in August 2016 as an incubator team and haven’t looked back. We’ve performed in multiple venues month, practice weekly and have have tag-team coaches. This is a team that enjoys each other and it shows in our improv!